How do I send a picture or video (MMS) to another MySudo user? How do I edit a message I sent to another MySudo user? How do I delete a message I sent to another MySudo user? How do I delete a message a MySudo user sent to me? What is the character length limit when texting another MySudo user? How do I send a GIF to another MySudo user? How do I send my location to another MySudo user? How do I send a disappearing/timed message to another MySudo user? Can I send a hands-free text message to another MySudo user? How do I delete multiple message conversations at a time? 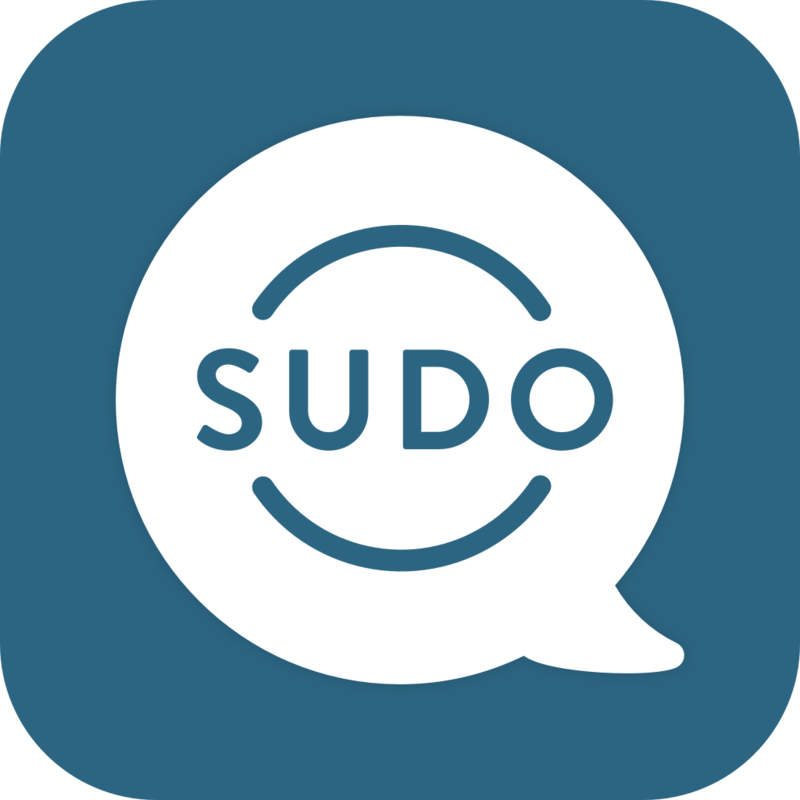 Does the Sudo phone number support National and International messaging to another MySudo user? How do I delete multiple emails at a time?